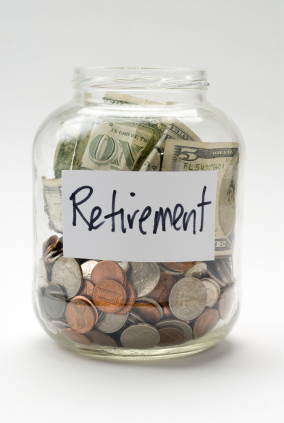 A recent study of 401k fees by Deloitte has revealed a troublesome fact. For companies that have less than 100 employees, the average “all-in” 401k plan fee is 2.03% of plan assets each year; for plans that have assets less than $1mm, the average “all-in” fee is 2.37%. As a point of reference, large companies that employ more than 10,000 people on average pay only 0.48%; the federal government’s own TSP retirement plan has an expense ratio of less than 0.03%! Keep in mind that small businesses employing less than 100 people account for 99% of all US businesses and employ more than 50% of the workforce. Why should they suffer the injustice of paying 80 times the fee of federal employees to have a retirement plan?